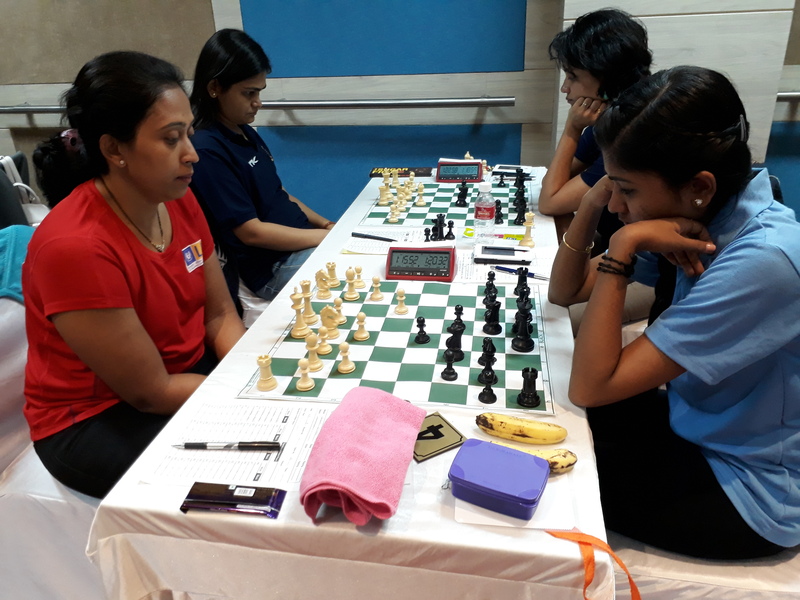 WGM Gomes Mary Ann (PSPB), WIM Mahalakshmi M (Railways), and WGM Kulkarni Bhakti (AI) share the lead with 6 points from 7 rounds here at The Diamond, Urbana Housing Society, Jaipur on 22nd November 2018. 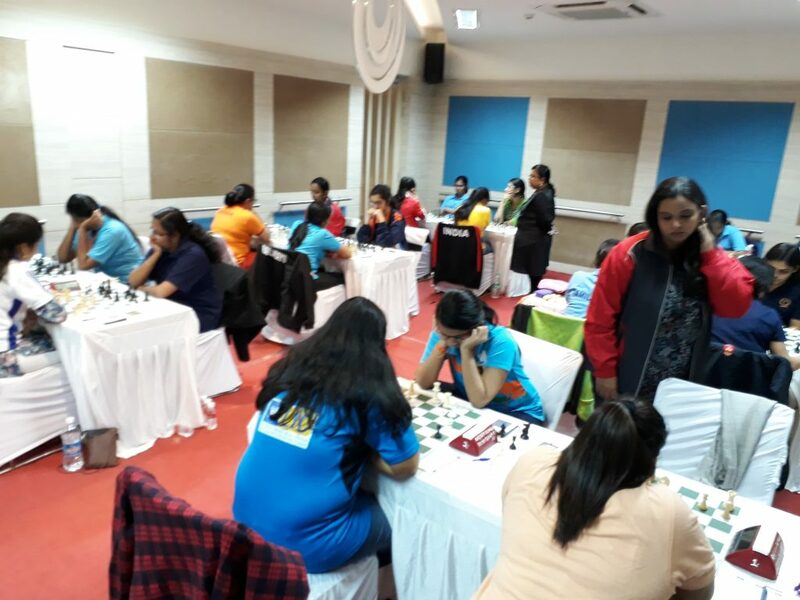 Closely behind the leaders, WGM Swati Ghate (LIC), WIM Michelle Catherina P (TN) and the top-seed IM Vijayalakshmi S (TN) are on 2nd spot with 5.5 points each. 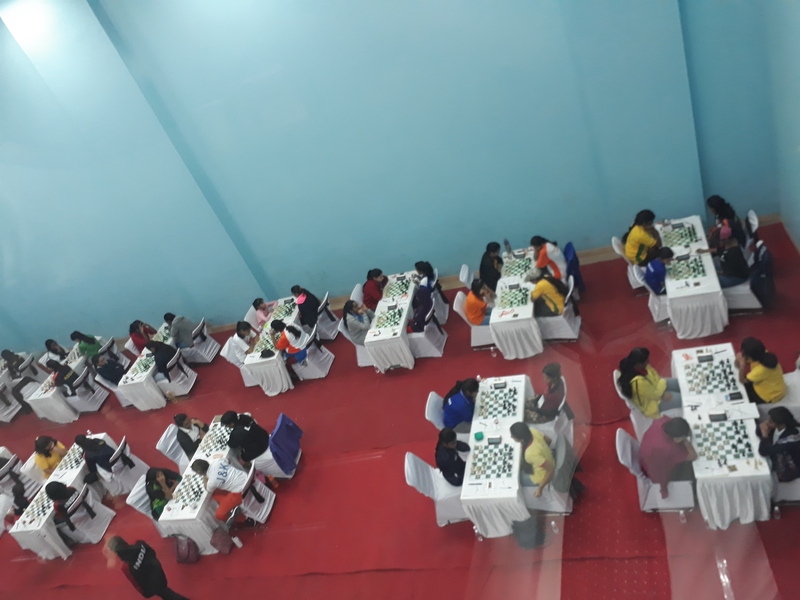 On the 1st board IM Vijayalakshmi S (AI) and WGM Gomes Mary Ann (PSPB) split the point. 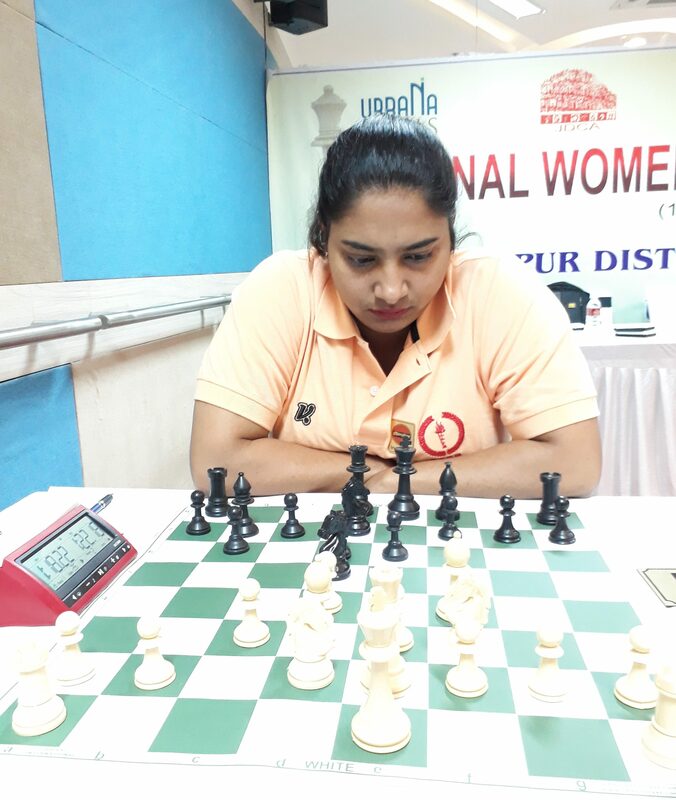 On the 2nd board, WIM Mahalakshmi M (Railways) beat WGM Kiran Manisha Mohanty of LIC in 34 moves. 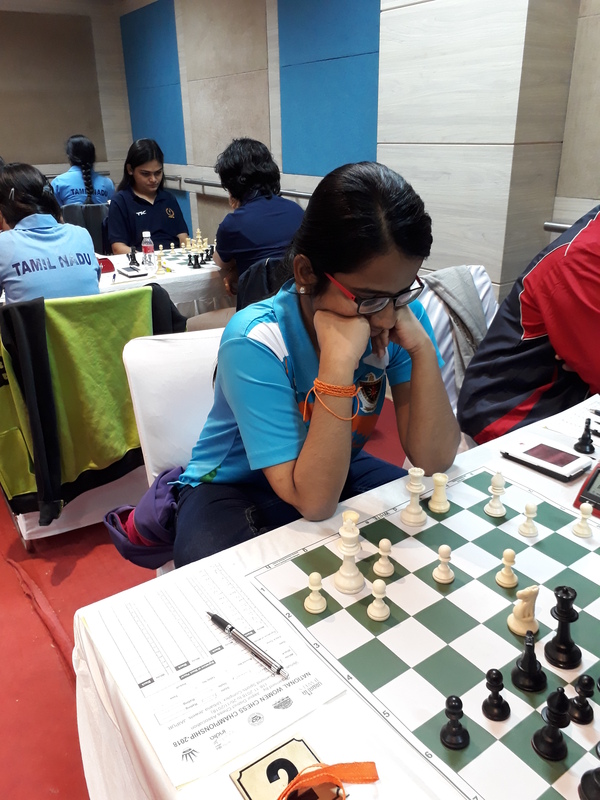 WGM Swati Ghate defeated WFM Saranya J on the fourth board. 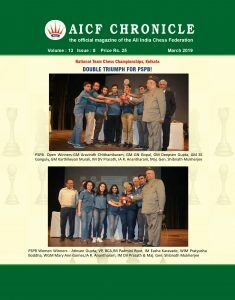 There was a decisive result on board 3 as IM Mohota Nisha (PSPB) lost to WGM Kulkarni Bhakti (AI). Previous Previous post: Mary Ann Gomes is the leader after 6th round.